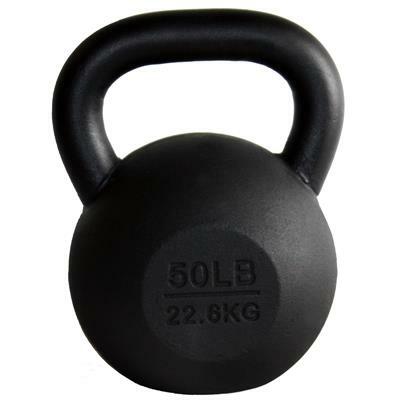 Intended to increase strength, agility, endurance and balance, our new black cast iron kettlebells will give you a total body workout. With new dual markings for both LB. and KG. 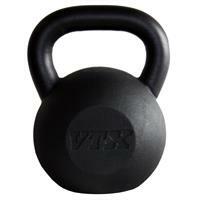 The new VTX Matte Black kettlebell will be a favorite for everyone.